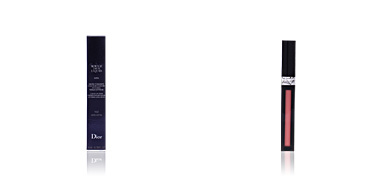 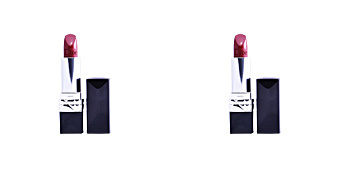 ROUGE DIOR DOUBLE ROUGE by Dior is the new revolution in the world of beauty, the first matte and metallic lipstick. 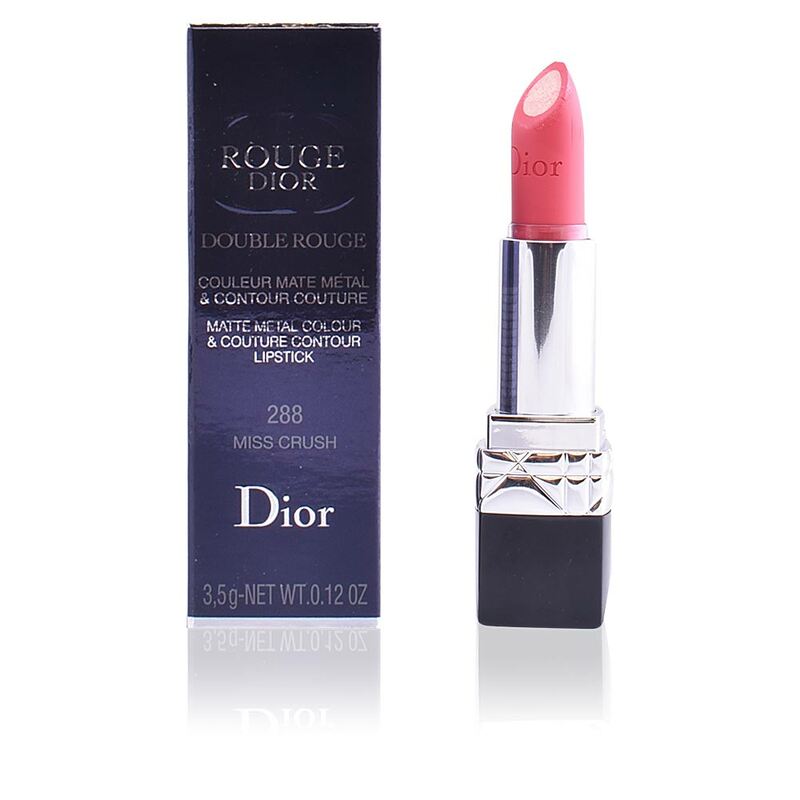 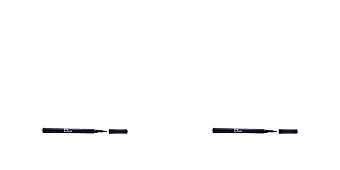 Although we are talking about a total contradiction, there is no tendency able to resist Dior, and therefore the brand has decided to innovate and launch this double-effect lipstick, since it combines a totally matte colour with a metallic tone, to create a bewitching effect on the lips. 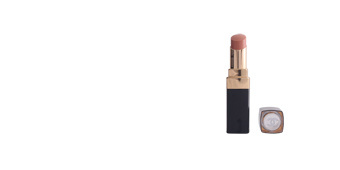 Inspired by professional makeup techniques, this lipstick allows us to create shading thanks to its high pigmentation matte contour and its luminous and pearly heart. 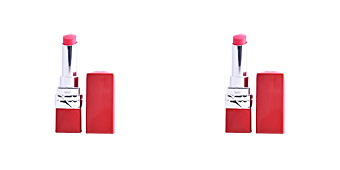 This exclusive lipstick, allows us in a single gesture, to create an optical effect of greater voluptuousness, revealing juicy, sophisticated and soft lips, which will become the center of all eyes. 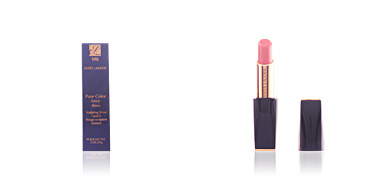 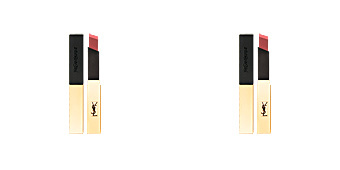 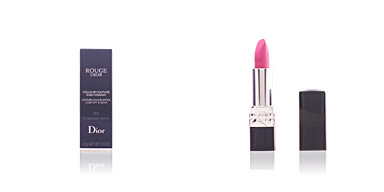 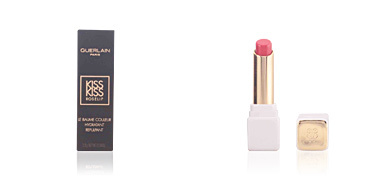 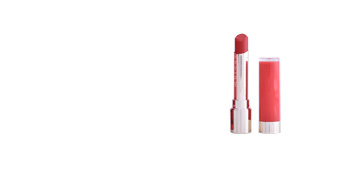 Its creamy texture glides perfectly onto the skin of the lip and keeps it hydrated throughout the day. 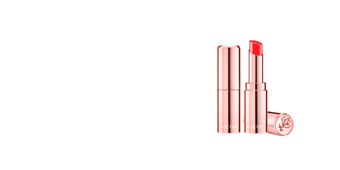 Dior shows us once again that nothing impossible exists for them.